The United States Department of Justice produced an indictment on Monday that charges Huawei with 10 counts of theft relating to stealing trade secrets from T-Mobile. Huawei is also being accused of wire fraud and attempts to obstruct justice. 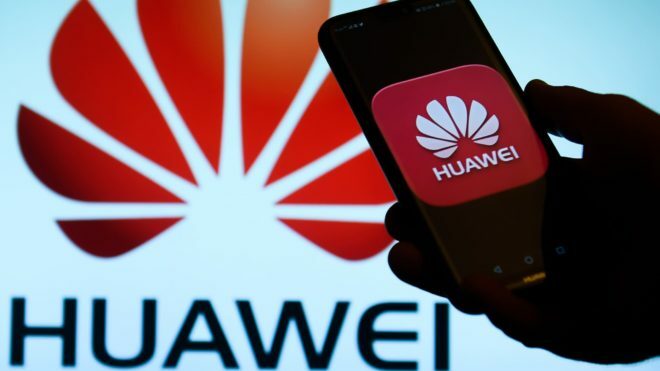 The Chinese equipment vendor is being accused of offering monetary bonuses to Huawei employees that were able to steal trade secrets from other companies, including T-Mobile. In the unsealed indictment, Huawei is also accused of attempting to steal confidential information from a T-Mobile phone-testing robot called “Tappy.” The indictment says that Huawei employees violated an NDA by covertly photographing Tappy, as well as measuring specifications and even stealing a physical portion of the robot. Also in the indictment is charges that Huawei obstructed justice by falsifying a report that the theft in question was carried out by a third party not affiliated with Huawei. Ever? That ban will never, ever, ever be lifted? Damn. I mean, I thought there was at least some hope; but I guess it’s not just TMo we’ll never see these devices on. Very interesting observation. Something an intrepid journo might pursue and/or ask at the next quarterly results call. Where’s the low/mid end Android market going to go? Both ZTE (the SyncUp maker) & Huawei live in that space. Huawei could have avoided violating TMobile’s NDA in photographing “Tappy” the robot by just going to YouTube and watching Tmobile’s own video of how Tappy works. Heck, they could have bought their own from Epson. Some of this article makes no sense. Huawei is leading 5G technology, and the US is desperately finding a way to stop Huawei’s momentum. A barking dog is a scared dog! Huawei is suing T-Mobile last year for using their technology years without paying, T-mobile is afraid of paying the penalty, so they start to ride the US government trade war wagon by bringing back an old case to avoid losing the lawsuit and paying Huawei what they may own. What a shady company! Truth hurts, the USA is no longer leading the innovation in some area, so they start to look for other methods to stop falling behind. Are there any major companies in the USA started with clean hands? china has always been stealing usa technology and reverse engineering them choina has been caught stealing military aircraft blueprint and sent them to chinese government.